Calling all makers, tinkerers, innovators, and the curious! 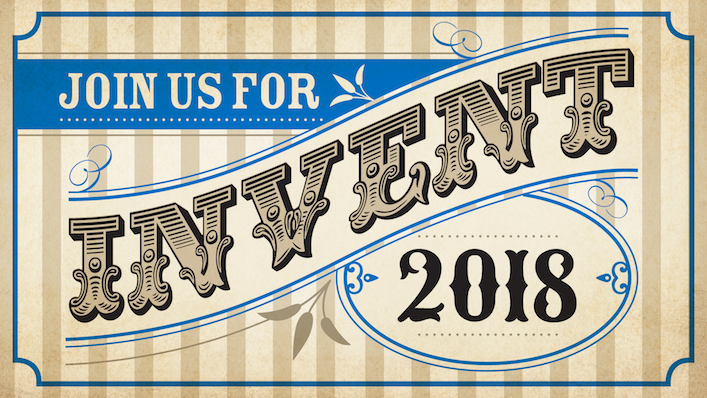 Join us Saturday, October 27, for INVENT 2018 – a FREE event celebrating innovation in Southern Oregon. The Rogue Valley’s finest in STEAM (science, technology, engineering, art and math) offerings are coming together for a day of exploration and discovery. Hosted by Rogue Community College, City of Grants Pass, Dutch Bros and Pacific Power. We’ll have activities for all ages, including hands-on fun just for kids, plus music from local bands and refreshments from Dutch Bros coffee. Preview the Rogue Innovation Hub, a creative maker space and technical innovation resource coming to downtown. Here’s a sneak peek of some of the activities we’ll have!